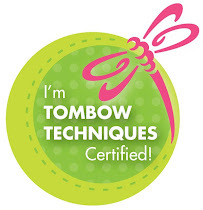 This week our challenge at There She Goes is brought to us by Kim T.! She has challenged us to make a card or project using the provided sketch! I'm loving this sketch!! Thanks Kim!!! I absolutely love this sketch that Kim created!! 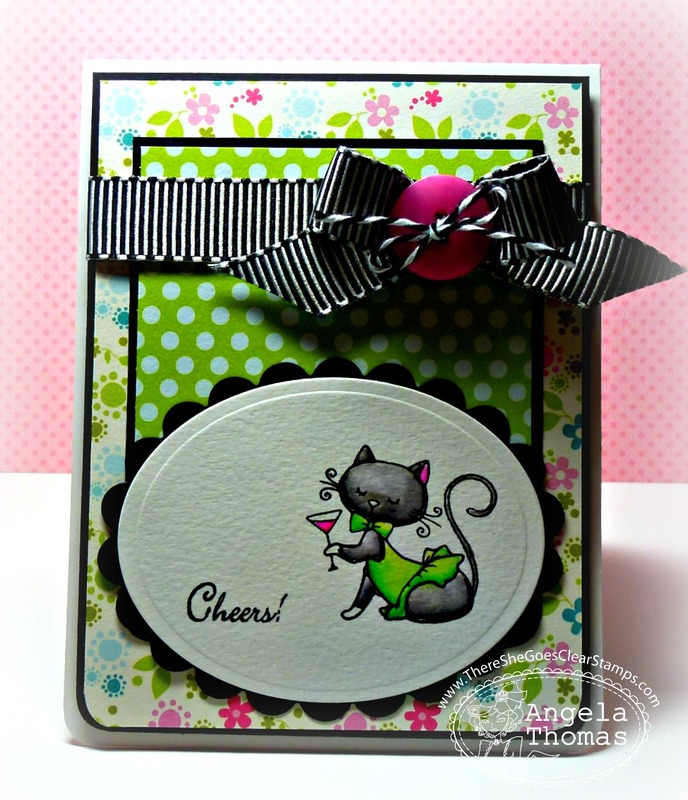 For my card, I've used the TSG set called "Cattitude" that I haven't used in quite some time. I stamped the image in Versafine Onyx Black, embossed with clear embossing powder and then watercolored with Tombow Markers. To be eligible for the giveaway, create a card or project using this sketch, and then come back to the TSG Blog to add your name and a link to your project in the InLinkz that is located at the bottom of this challenge post. This challenge is open until the winner has been announced on the following Monday (September 3rd). 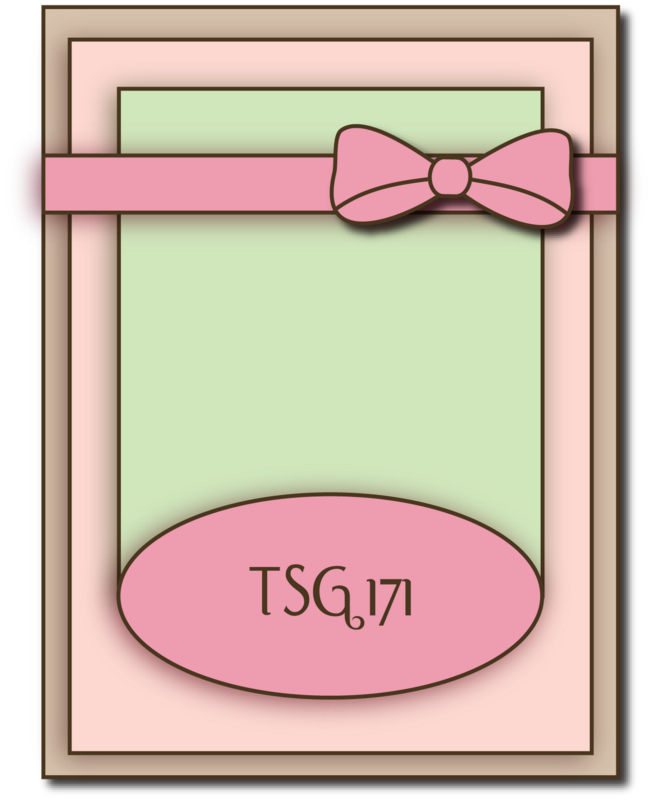 The winner will get a $5 gift certificate to use in the TSG Web store! Beautiful. Your colors are amaxing! !